The jury includes 62 leading professionals, including senior in-house and agency executives. 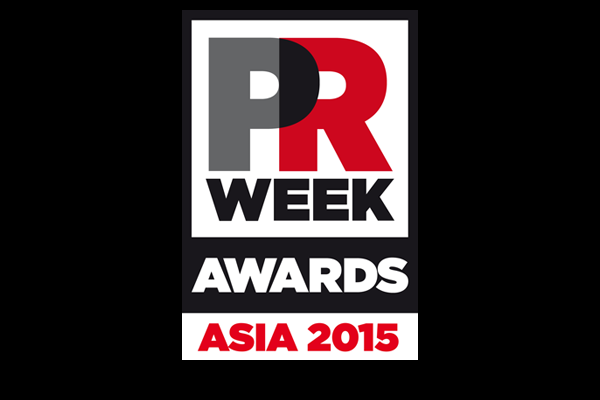 Open to clients and agencies, the PRWeek Awards Asia honors in-house and agency professionals for the strategies, people and achievements that have transformed business and brands. The awards are slated for 18 June in Hong Kong. Entries are open, with a deadline of 15 April. The jury panel includes 62 leading professionals from the in-house ranks, as well as senior agency executives. Atifa Silk, brand director for Haymarket Asia's brand-media publications (PRWeek Asia, Campaign Asia-Pacific and CEI) will lead the panel. The judges will ensure that entries are reviewed according to the demanding set of criteria.